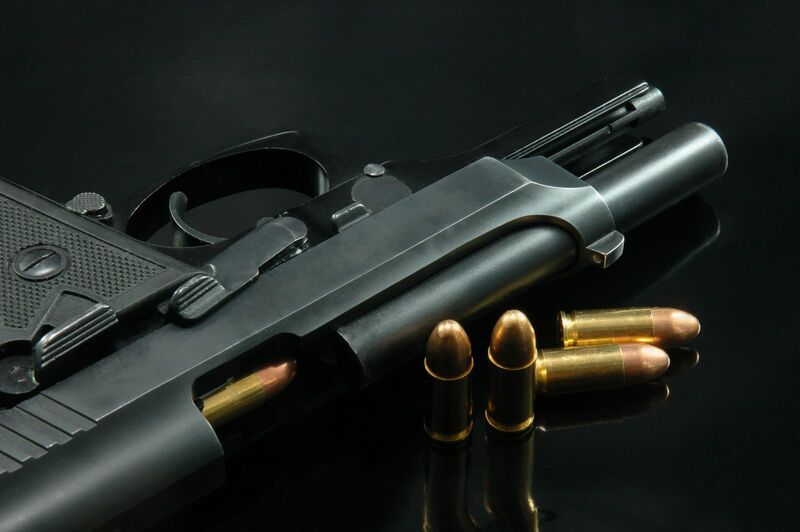 Our firm represents a number of individuals charged or indicted under federal law with the illegal possession of a firearm because of their status as a “prohibited person”. It is important to understand that a person can face charges at the federal and state level for the same incident or crime but that they could face substantially different penalties at both of these levels of government. In Pennsylvania, a person violates the Commonwealth’s Uniform Firearms Act under Section 6105 when a person possesses a firearm despite his/her status which disqualifies them from possession. These are otherwise known as enumerated offenses and are detailed further within the statute but they include crimes of violence (murder, manslaughter, aggravated assault, burglary, robbery), as well as offenses or crimes under Pennsylvania’s Controlled Substance, Device, and Cosmetic Act, along with similar federal or other state statutes. A person also commits an offense under Section 6105 if they are the subject of an active protection from abuse order or they have previously been adjudicated delinquent under the juvenile system. In most situations, a violation of Section 6105 is a felony of the 2nd degree but there are situations where it is a misdemeanor offense (protection from abuse order). New Jersey maintains a very similar statute under its Graves Act offense. Unlike Pennsylvania, however, the Garden State gun offense typically carry with them mandatory minimum sentences. The Garden State maintains a prohibited person statute under 2C: 39-7, like Pennsylvania (18 § 6105). In New Jersey a person who has been convicted in the state or any other jurisdiction, including Pennsylvania, of Aggravated Assault, a violent felony such as Homicide, Endangering the Welfare of a Child, and certain drug offenses such as the leader of a narcotics network (2C: 35-3), Maintaining or Operating a Production Facility (2C: 35-4), and Manufacturing, Distributing, or Dispensing a Controlled Substance (2C: 35-5), is prohibited from possessing a firearm and commits a crime of the second degree if he or she does so. Remember that in New Jersey a crime of the second degree carries with it a presumption of incarceration in state prison, whereas crimes of the 3rd and 4th degree do not carry this presumption. It is important to keep in mind that the possession of a firearm by this prohibited person is not enough to prosecute under Section 922 but rather the prosecution must demonstrate that the firearm or ammunition was transported across state lines at some point in time. At the state level, in Pennsylvania for example, under Section 6105, a prohibited person commits a felony of the 2nd degree and sentencing guidelines place the offense at an offense gravity score of 10, which subjects even a first time offender to a potential state prison sentence with sentencing guidelines of 22-36 months. At the federal and state level, a person charged with these offenses obviously face a substantial exposure and their attorney must determine the best course of action which should include a review of reasonable suspicion and probable cause to stop, search, and arrest the individual. In addition to pre-trial strategy, trial strategy should include actual vs. constructive possession arguments. For more information on gun crimes in Pennsylvania and at the federal level, I encourage you to contact our office and visit our free download section.